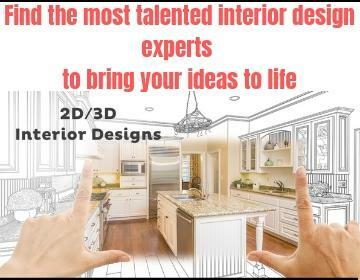 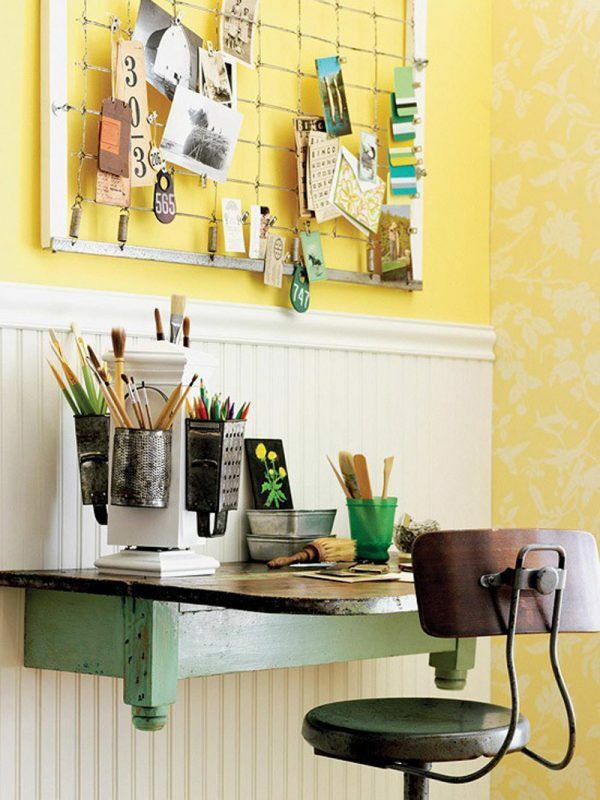 When we are at home, we know most of our time to spent behind working desk in our work space. 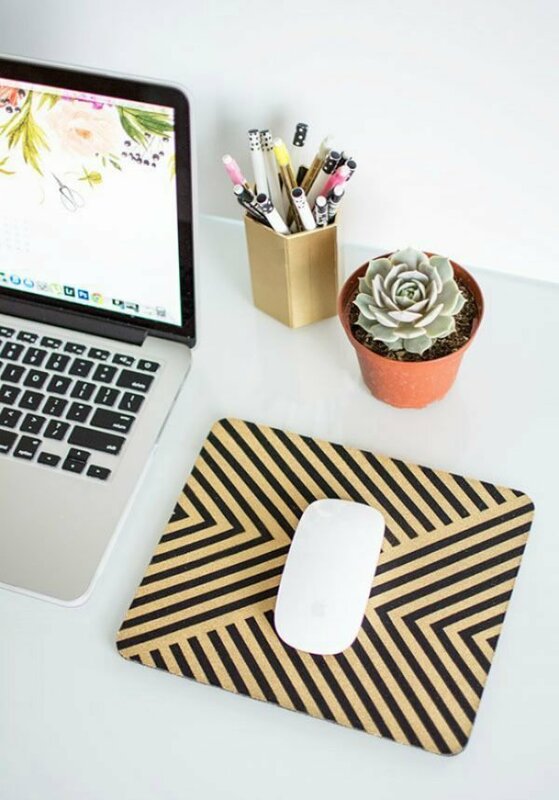 Our home office reflects our personality and we all want our working space to be well decorated and organized so when we work we will achieve higher productivity. 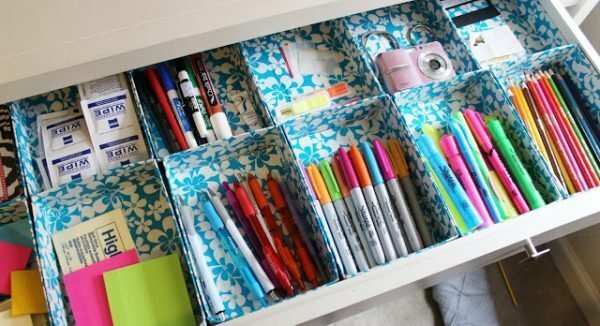 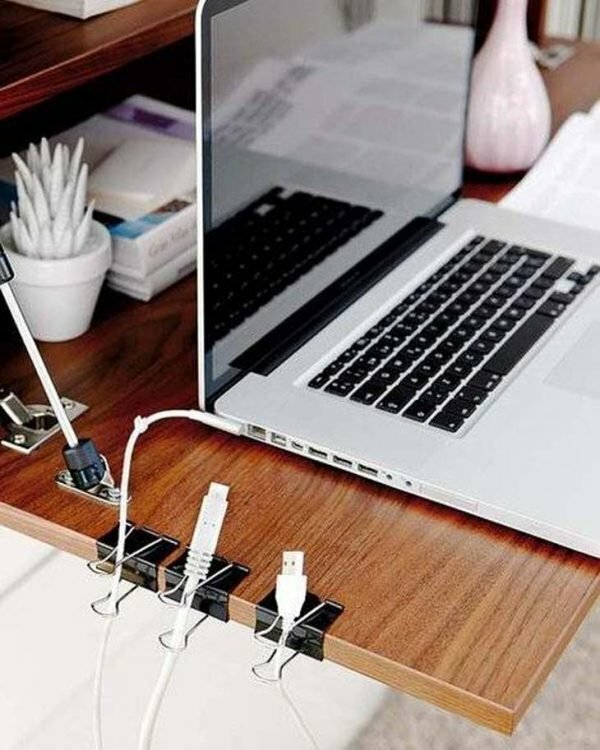 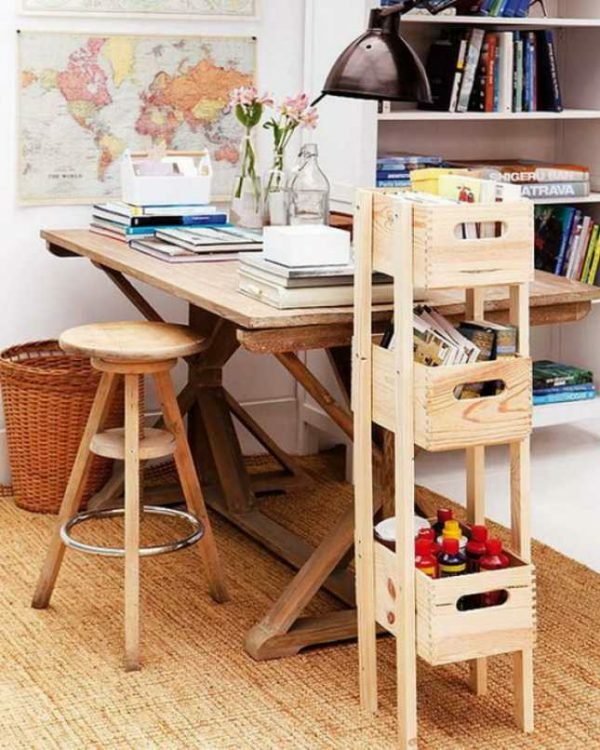 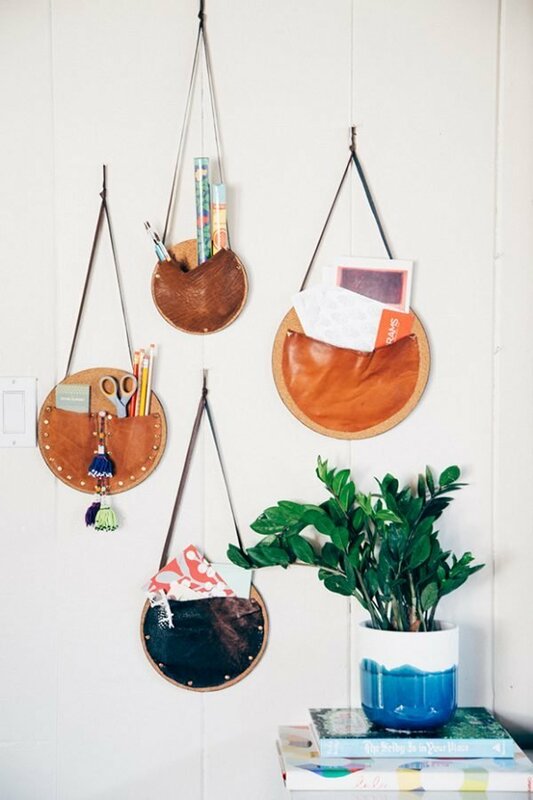 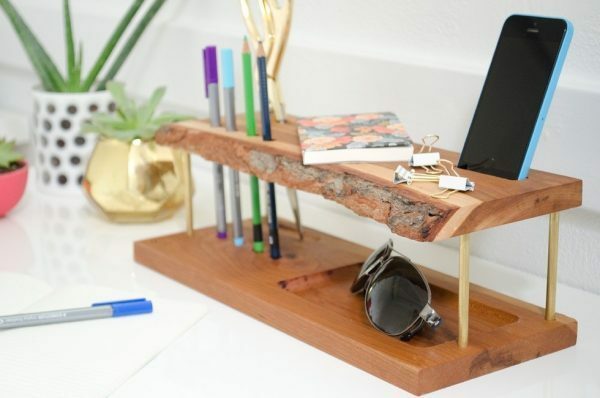 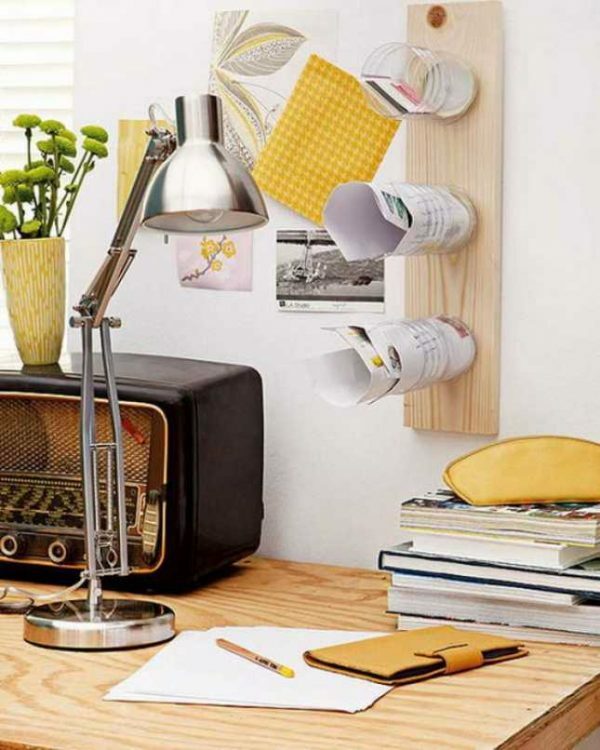 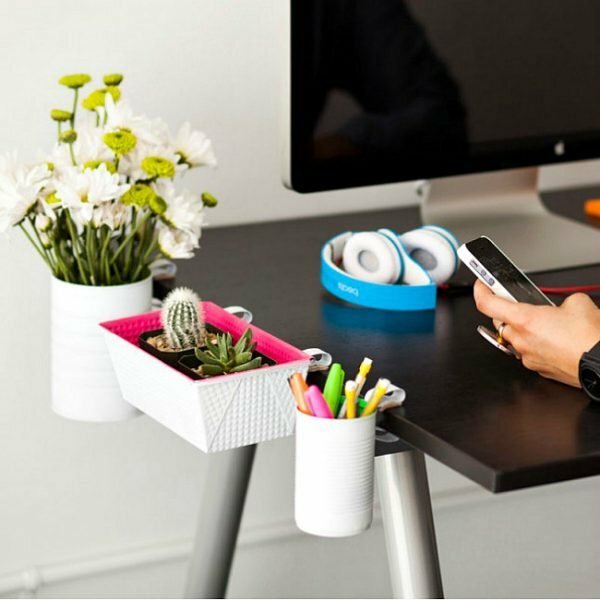 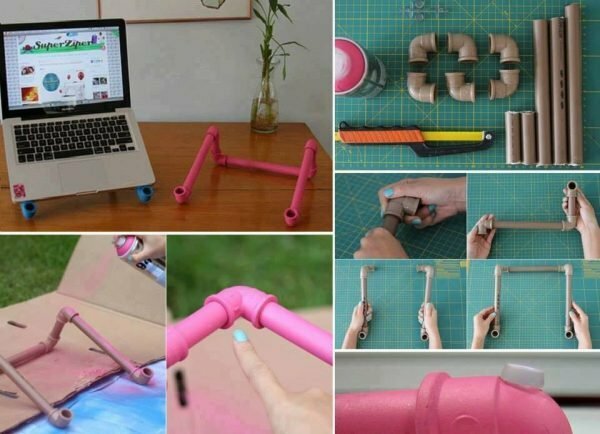 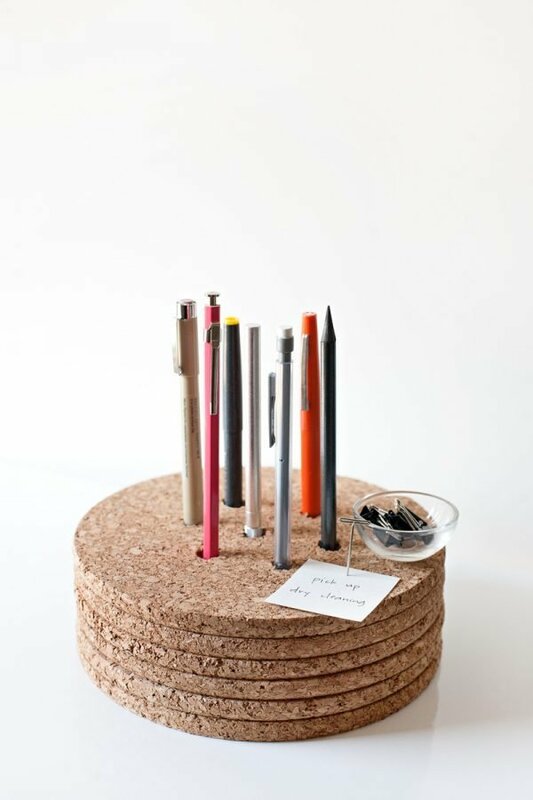 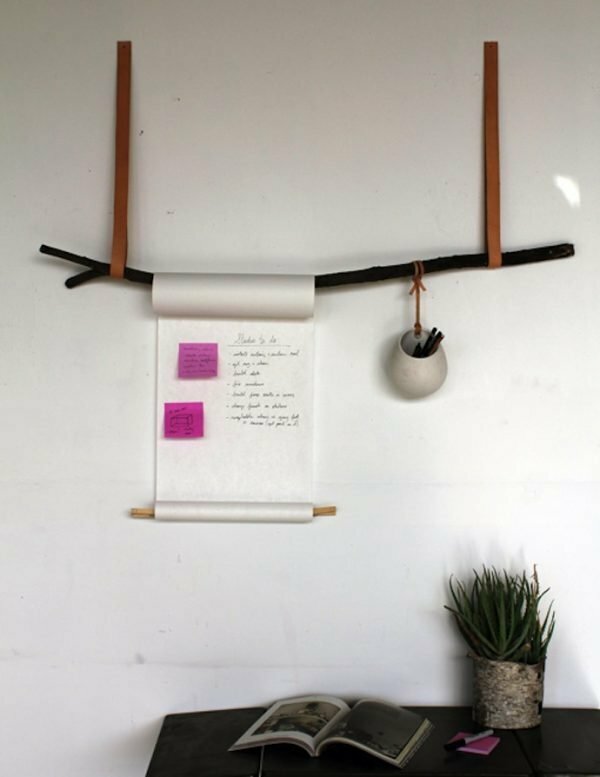 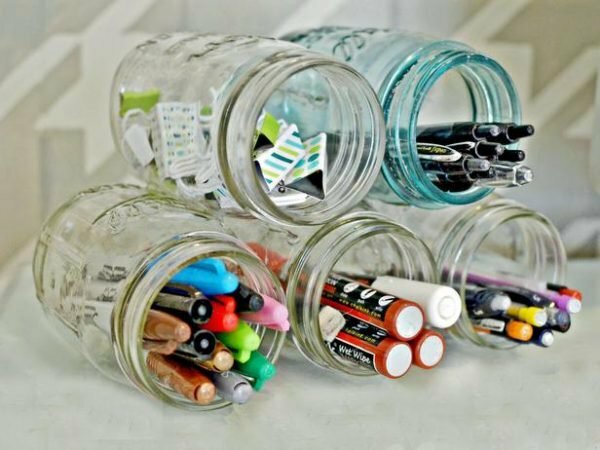 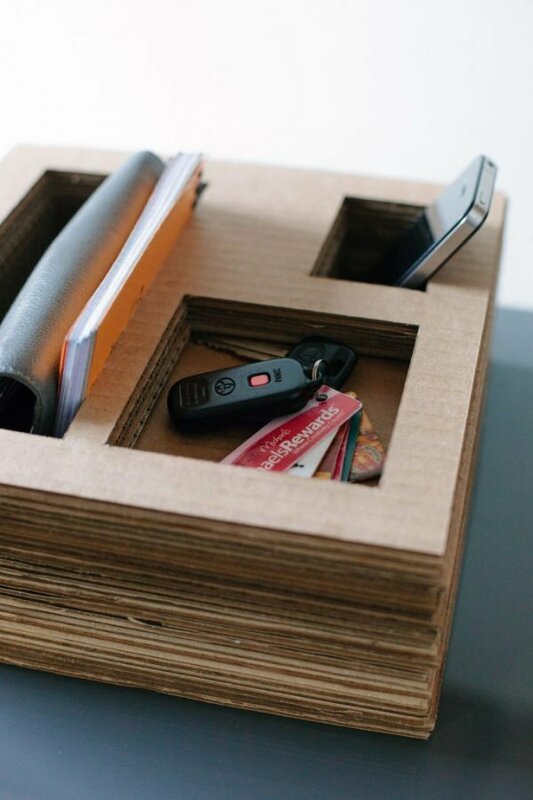 Take a look several creative DIY projects for home office organization which will facilitate your everyday work.